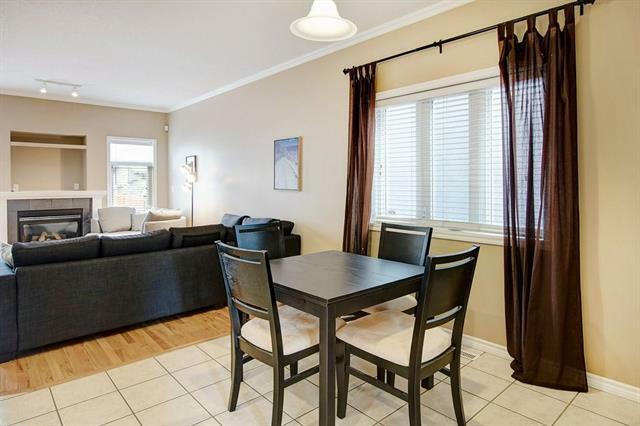 This trendy up-scale home has it all and is located in the desirable NW Inner City community of Tuxedo Park. 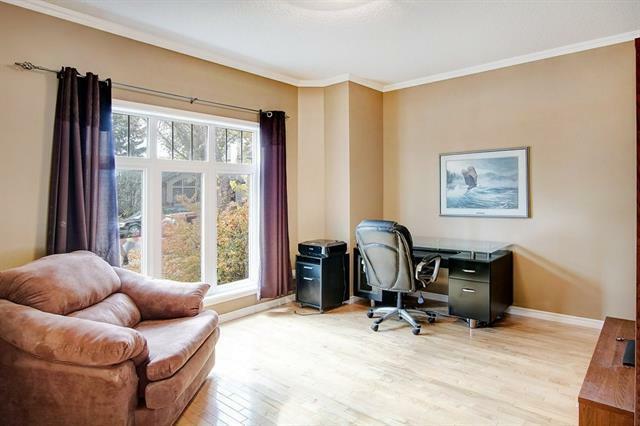 Close to all amenities including schools, shopping, many great restaurants, transit and confederation park. 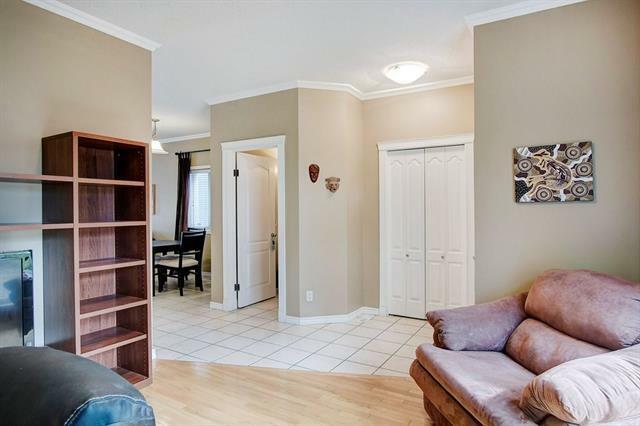 Upon entering you will find a bright foyer and sunny family room. The kitchen area offers black granite countertops & appliances, contrasting with white cupboards, a trendy subway style backsplash and center island. The main living room features hard wood flooring and feature fireplace. The upper level boasts upper-laundry & Two large Master Bedrooms with walk-in closets, 4pc bathrooms & one with a jetted tub. The developed basement is fantastic for entertaining or having a at home movie night, with built-in speakers, stylish coffered ceilings, wet bar, and stunning wine cellar. 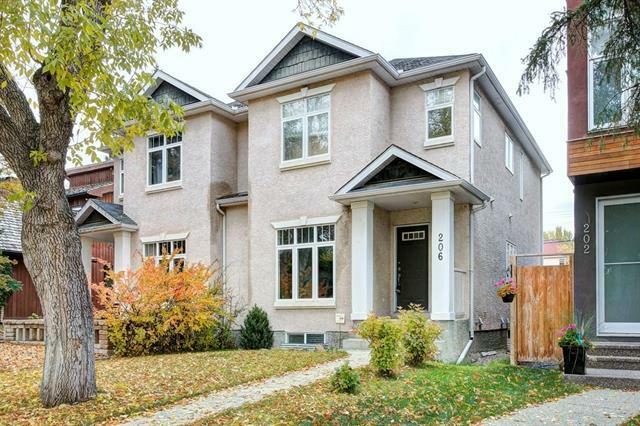 A 3rd bedroom and a custom 3 piece bath along with a double garage and spacious back yard complete this amazing home. Call today to book your private viewing.